Defined as the interactions and assistance between a business and the customers who purchase its products or services, customer service plays a key role in a business's success. While all businesses can benefit from positive customer service, it's particularly important for hospitality businesses. The hospitality industry relies on exceptional customer service. Here are a few reasons why all hospitality businesses should focus on improving their overall customer service. To better understand the importance of customer service in the hospitality industry, you must first look at the industry itself. The hospitality industry includes all businesses in which customer interactions is a core component of their operations, including but not limited to hotels, restaurants, bars, resorts, theme parks and tourist destinations. When hospitality businesses such as these overlook the value of customer service, they typically attract fewer customers and generate fewer sales. Many factors affect whether or not a consumer will purchase a hospitality business's products or services. Among the most influential, though, is customer service. 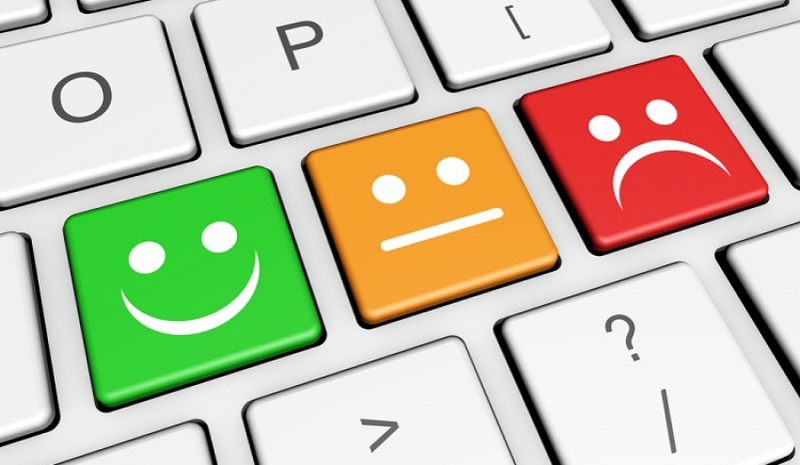 According to a McKinsey study, 70% of all purchase decisions are affected by customer service. Another reason customer service is important in the hospitality industry is because it affects businesses' reviews. A report published by American Express suggests that customers are twice as likely to share a negative experience about a business than a positive experience. Why does this matter? It matters because people search for online reviews -- especially for hospitality businesses -- before buying a business's products or services. If a hospitality business acquires dozens of negative customer reviews, it will discourage other prospective customers from visiting their establishment and buying their products or services. The hospitality industry isn't without competition. 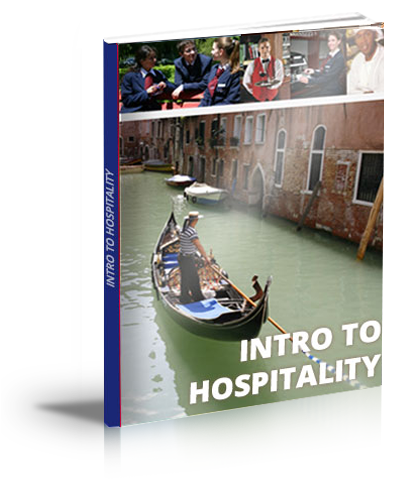 There are tens of thousands of hospitality businesses throughout the country and abroad. However, hospitality businesses can differentiate themselves from their competitors by offering exceptional, positive customer service. When a customer has an excellent experience with a business, he or she will remember that business, thereby increasing the chance of future purchases. Hospitality businesses that offer poor customer service will experience fewer sales, both from new and existing customers alike -- but you might be surprised to learn the true cost of poor customer service. According to a study conducted by Accenture, poor customer service costs businesses $1.6 trillion each year. Hospitality businesses, in particular, thrive on solid customer relations. This makes customer service training vital across the entire sector. If your customers are not satisfied with their experience, this could have far reaching affects throughout your company.